We are a leading independent vets based in Croydon, Surrey. 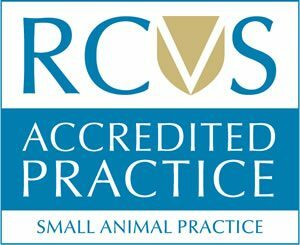 Anne Nelson Vets is a well established Small Animal Veterinary Surgery providing veterinary services to a wide area covering Croydon, Purley, Sanderstead, Coulsden, Wallington, Sutton, Caterham, and beyond into Surrey, Kent and South London. Nelson Vets was originally established in 1975 by Michael Nelson. Anne Nelson joined in 1988 and took over the running of the practice with her husband Mark in 1997, and then solely in 2010. 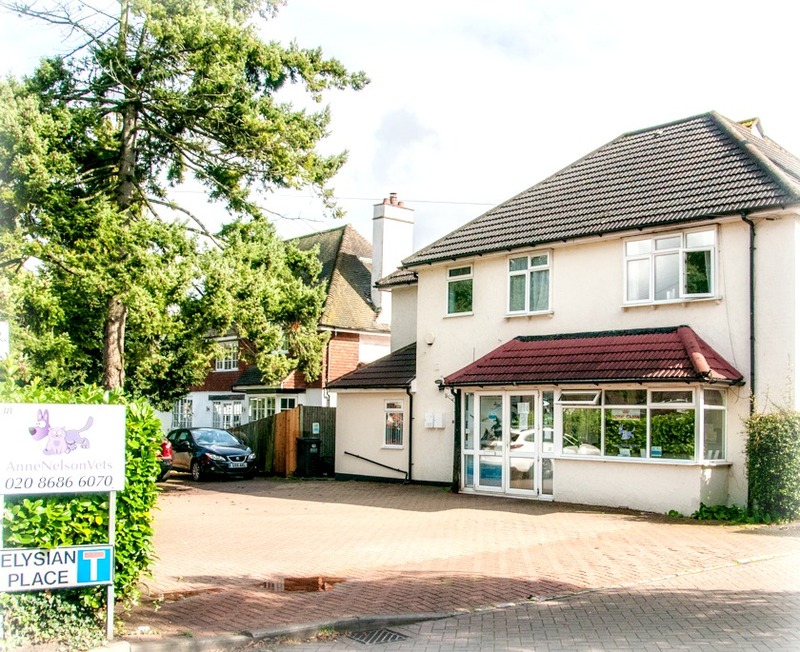 The practice has grown and modernised over the years and is now a leading independent practice in the Croydon area. The business ethos of providing the best care at a reasonable cost, and of always putting the welfare of the animal first, runs strongly throughout the staff and the work that they do. Anne Nelson Vets now has a team of 5 vets, 8 nurses and 5 receptionists dedicated to giving you the best service, advice, and veterinary care for all your pets, whether young or old, big or small. Find out who is who here. 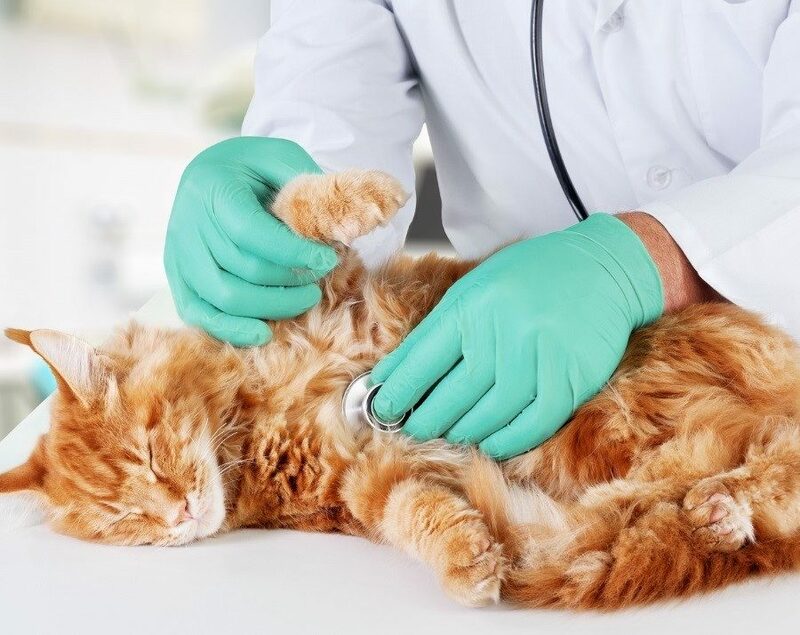 We aim to provide a full range of Veterinary services to help you care for your pet throughout it’s life, not only when it is unwell, from vaccinations, microchipping, pet passports and more. See our full range of services here. We have our own car park for the convenience of our clients. Additional car parking is available on the roadside if required. We have a large waiting room for the use of clients waiting for consultations. We always endeavour to keep as closely as possible to appointment times to minimise waiting. Unfortunately the nature of the job dictates that this isn’t always possible but we will always keep you informed if there is any significant delay to your appointment. We have a secure area of garden and lawn at the back of our surgery so that, when appropriate, inpatient animals (not cats) can get outside for some fresh air and a little exercise.